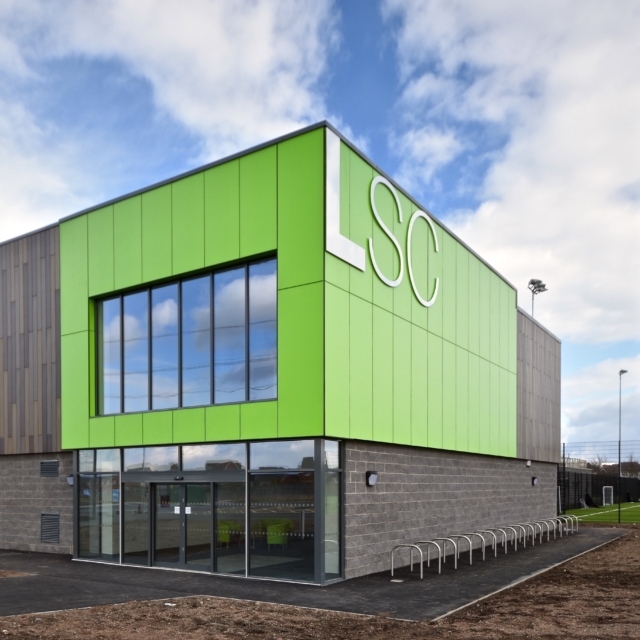 Lockleaze Sports Centre is a new community sports centre in Lockleaze, Bristol. 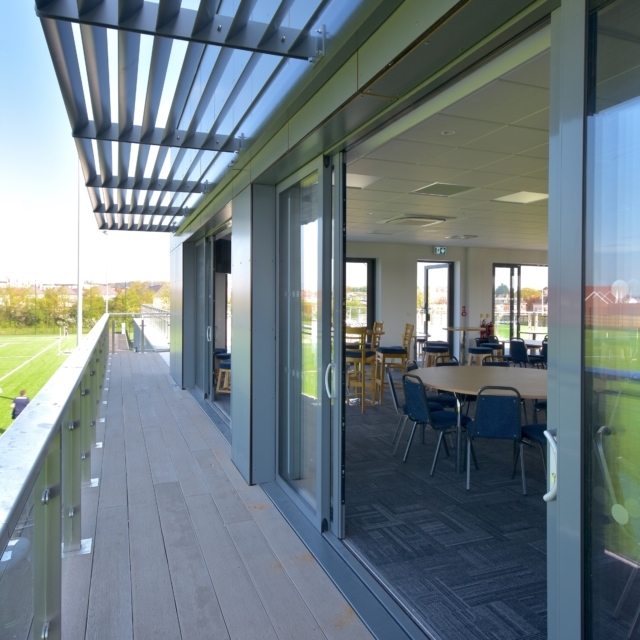 O’LearyGoss Architects have been working with Bristol and District Rugby Football Combination since 2013 to help realise their vision of this new home for sport and community activities. The new sports centre is the first phase of a larger project. 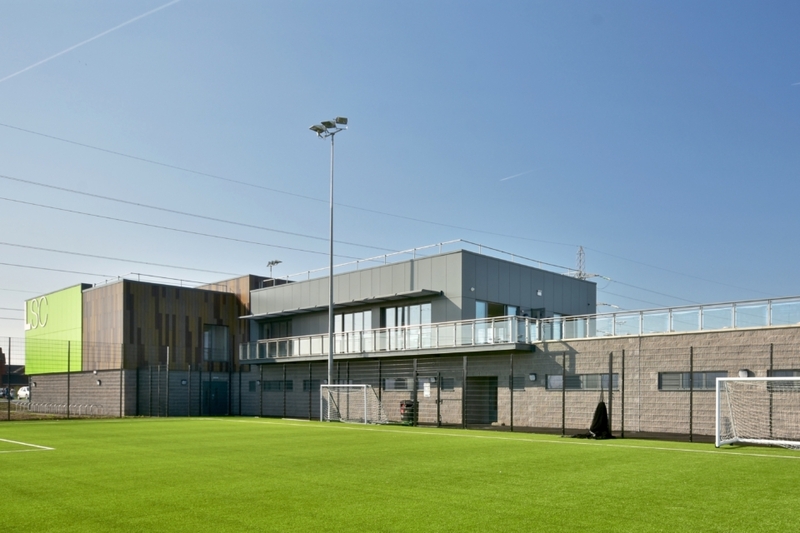 The building is sited between two new state-of-the-art 3G pitches giving superb views of football and rugby matches. At ground level the building provides team and changing facilities, all to RFU standards. 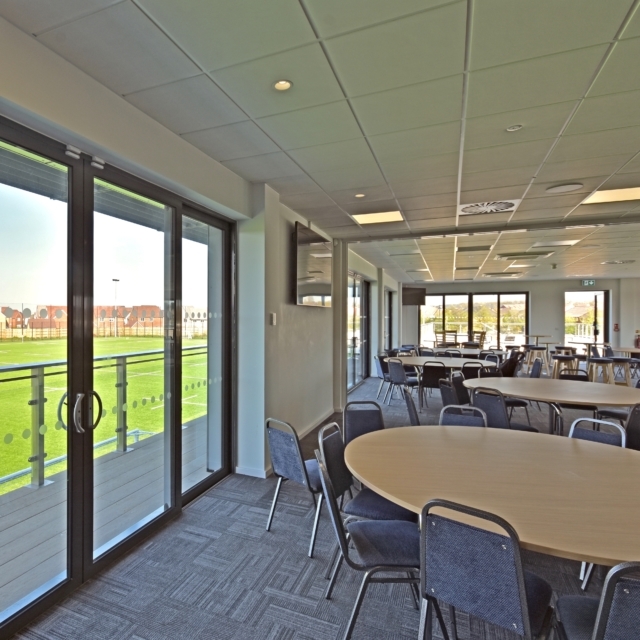 On the first floor are three linked function rooms with bars which open out onto balconies and a large terrace, all overlooking the new 3G pitches. Phase 1 of the project also included the overhaul of the existing grass pitches, two new 3G pitches, a MUGA and extensive landscaping. Phase 2 of the project will see the addition of a fitness centre and a multi-sport hall. This final component of the project will create a dramatic sawtooth roofline, which will both flood the sports hall with natural light and allow for optimal orientation of the photovoltaic panels to generate electricity for the sports centre. 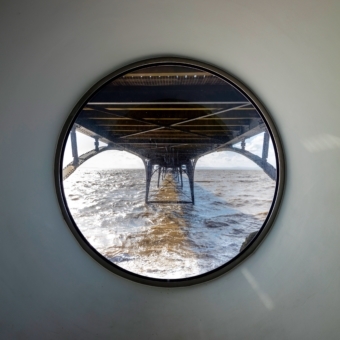 This energy efficient building will acheive BREEAM Excellent on completion of Phase 2.